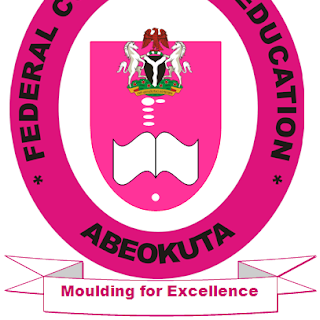 Federal College of Education, Osiele, Abeokuta, [FCE-Abeokuta] Resumption Date for Fresh and Returning Students for 2018/2019 Academic Session. This is to inform all students of the Federal College of Education, Osiele, Abeokuta, that the resumption date and commencement of academic activities for 2018/2019 academic session has been announced. All FCEABITES both Fresh and Returning Students are expected to arrive back in campus on 7th January, 2019. Lectures and Other Academic Activities begins immediately after resumption.